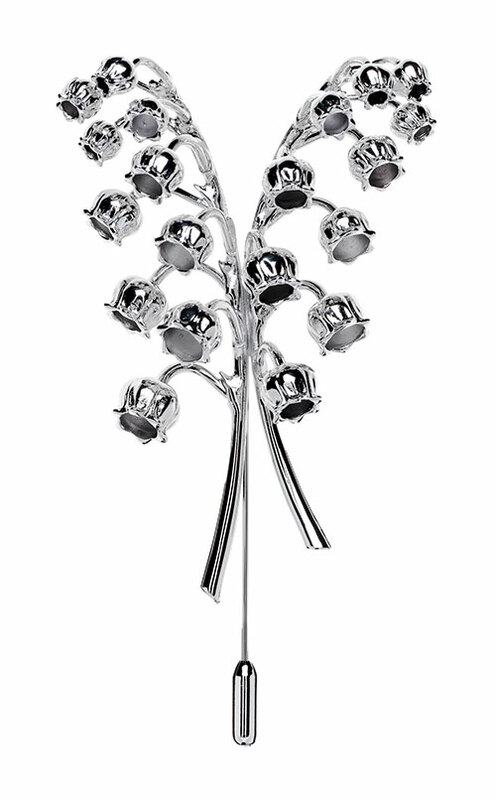 Monsieur Dior and his charmed flower are what inspire this prepossessing palladium finish brooch. Giving your gallant wardrobe a splash of romance and a lyrical sprinkle, it can be worn stag or alongside another brooch. Available at Dior boutiques in New Delhi and Mumbai. 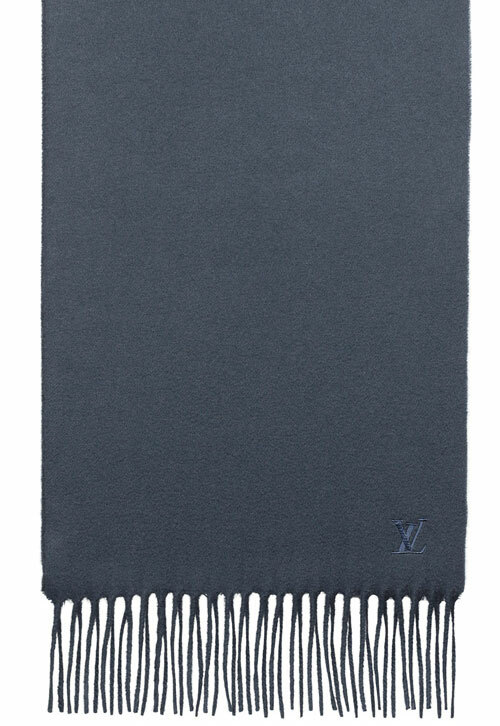 Louis Vuitton and block coloured definitive all-cashmere scarfs are both a rage that never die down. This Jhelum scarf is adorned with the LV monogram for those whose lifestyle exudes style. Perfect for all occasions, wear it to leave an everlasting impression. Available Louis Vuitton boutiques in Mumbai, Bengaluru and New Delhi. Hermès presents dashing hand-folded ties in cardinal colours. At eight-cms wide and coloured in burgundy and red, these suave twill ties are fashioned in silk and are furnished with an artistic dip-dyed effect. Available at Hermès boutiques in Mumbai, Pune and New Delhi. 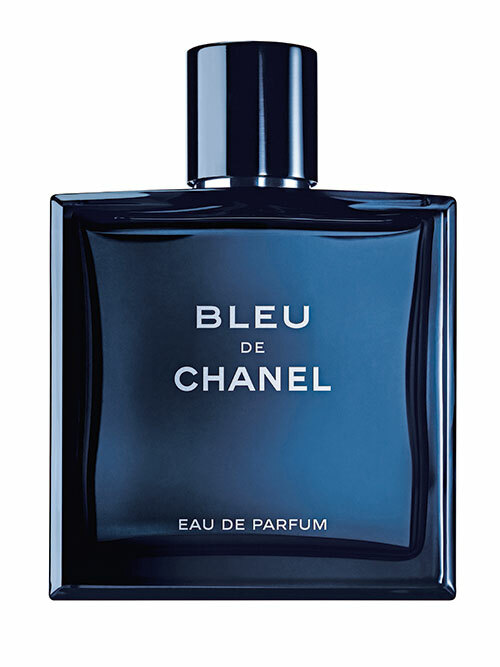 From the house of Chanel comes a cologne with a sense of innate freedom. A dash of tangy citrus and hints of fragrant herbs with the zest of cedar and luscious sandalwood – this signature fragrance comes enclosed in a deep blue square-shouldered bottle. Available at Chanel boutiques in Mumbai and New Delhi. 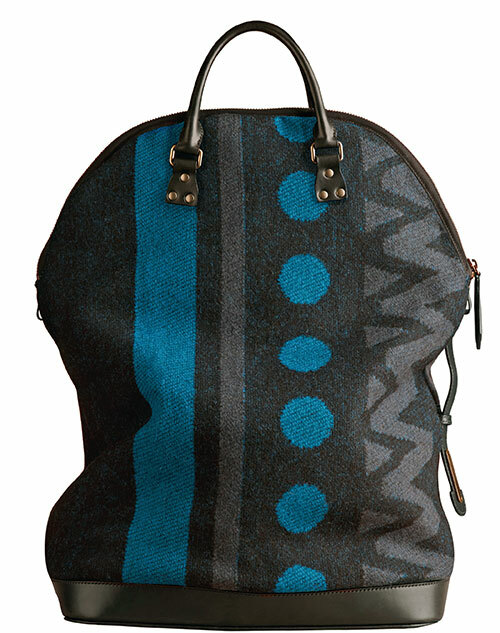 Scottish blanket cloth is woven to fabricate an oversized handcrafted duffle that makes this St Ives bag from Burberry a fine accessory. With a firm grasp available at the top and the side, this bag is a sturdy one to own. Available at Burberry boutiques across India. 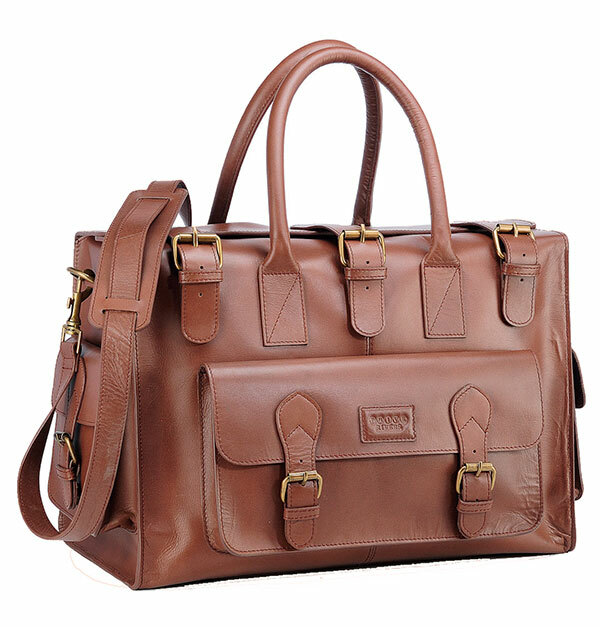 Phive Rivers has created this laptop bag in step with a sophisticated fashion statement. The brown leather belt is built keeping in mind the required tough and reliable usage of the ambitious man. Available at the Phive Rivers boutique in New Delhi. This black diamante leather with self-engraved detailing is handsomely ornamented with fine gold hardware. 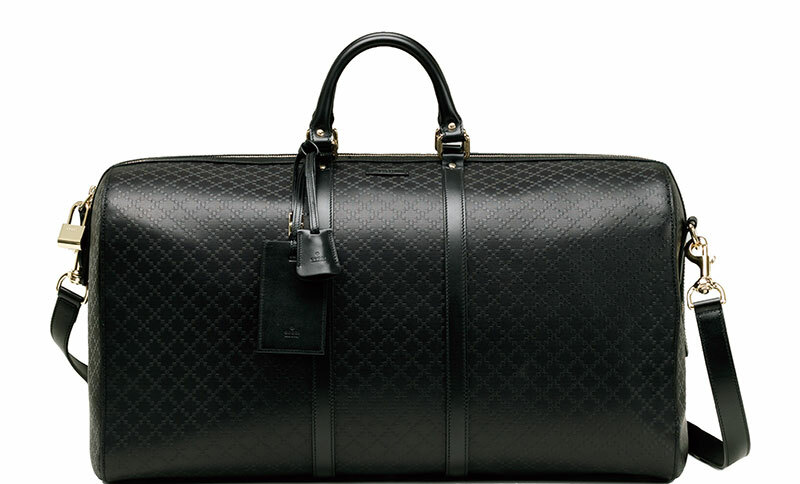 This Gucci bag can be shown off using the double handles or adjustable shoulder straps. 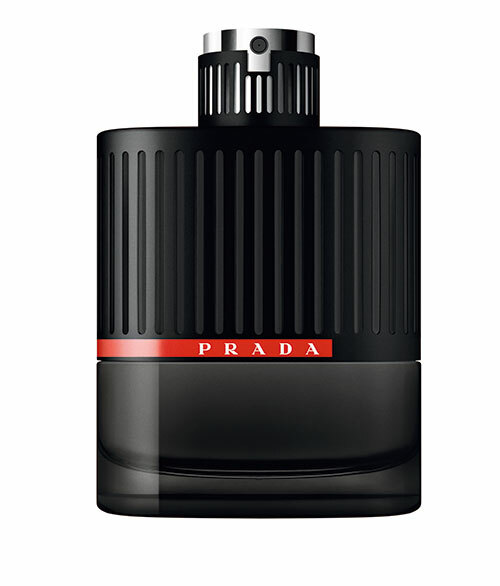 Made in Italy, it radiates panache and class. Available at Gucci boutiques in Mumbai and New Delhi. It is hand wrought from black calf leather and makes an awesome twosome with every suit. Enlivening the cosmopolitan look is Trepeter by Christian Louboutin. It is indeed a trendsetter in the stylish world. Available at the Christian Louboutin boutique in Mumbai. 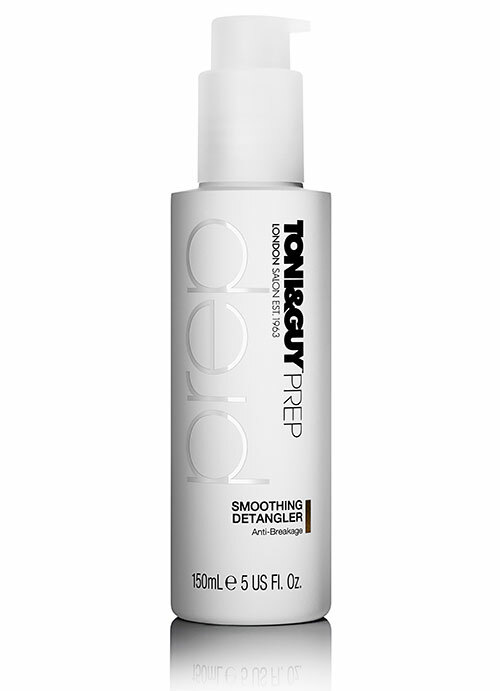 Keep your hair healthy and dandruff-free with the Toni & Guy range of hair products ranging from a cleanser and shampoo to conditioner. These promise to rev up your style quotient when trying new hairdo’s with ease. Available at the Toni & Guy salon in Mumbai and at select retail stores across India. 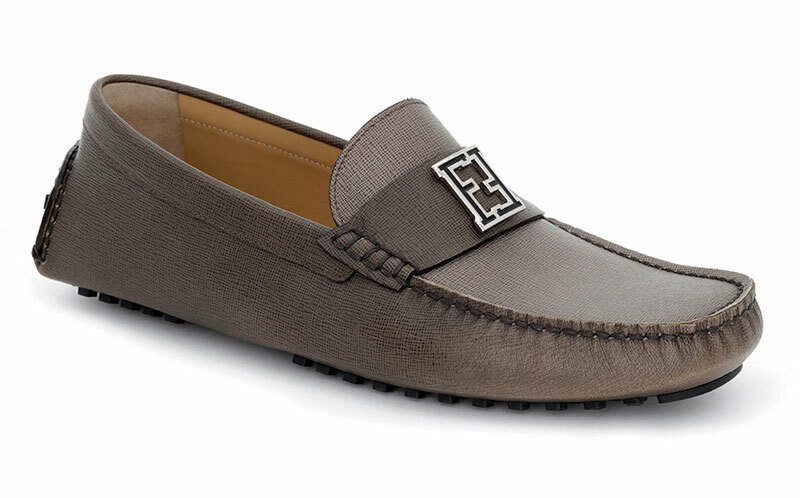 A regal motif cut out from textured leather, Fendi has brought forth a classy range of shoes that feature their signature double-f buckle. These Venetian slipons are crafted in Italy and are rimmed by leather lining for luxurious comfort. Available at the Fendi boutique in New Delhi. Tom Ford has released these enticing chocolate coloured Double Edward Monkstrap Crossover shoes. 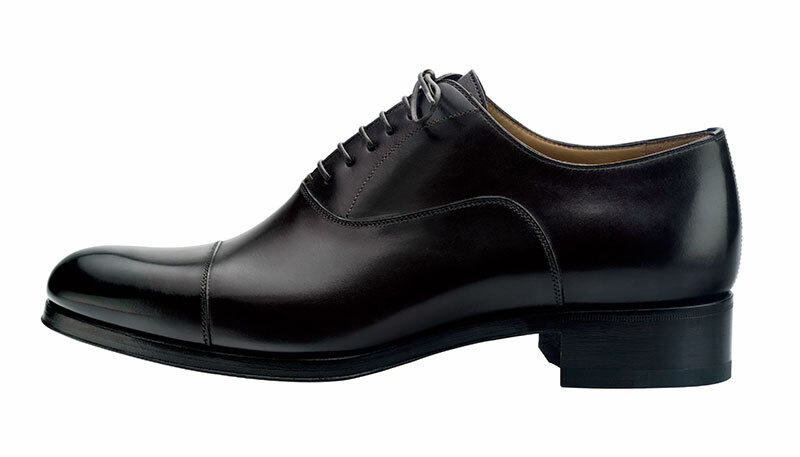 This handsome pair of foot-gear has been tastefully stitched in full-grain burnished calfskin to fit every occasion. Available at the Tom Ford boutique in New Delhi.